Blissful Domestication | Page 34 of 38 | Encouraging Creativity and Inspiring Imagination! It seems like we have had a household of lurgy for ages now! However a few weekends ago I felt it was time for us all to get out of the house and get some fresh air. We are lucky enough to have this wood not too far from us, and this time of year it is carpeted with a beautiful array of bluebells. 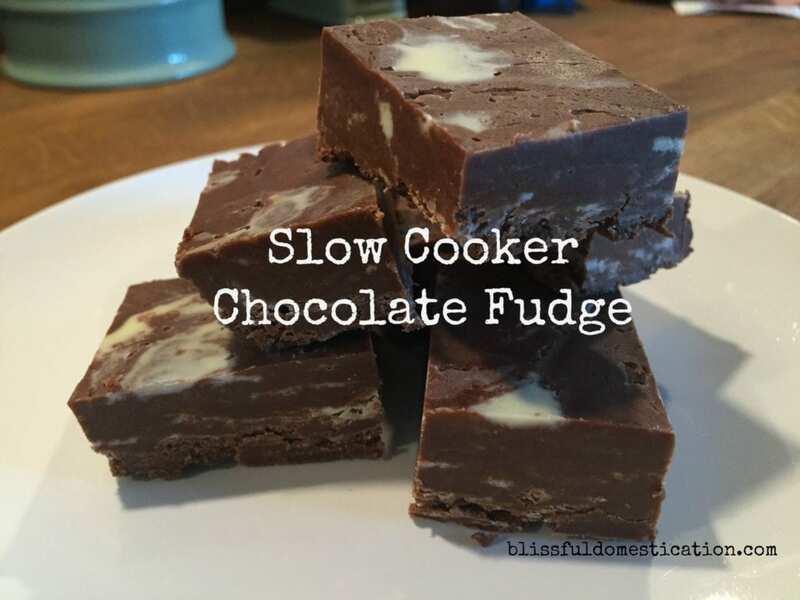 I’ve been meaning to try cooking fudge in the slow cooker for ages, and only just got round to it. 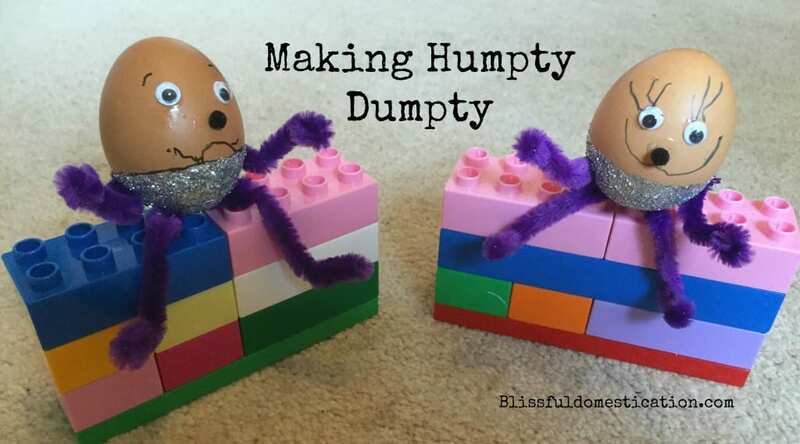 It’s really easy and the results are yummy! I’m planning on experimenting with different flavours, but to start with I thought i’d stick to a basic chocolate fudge recipe. 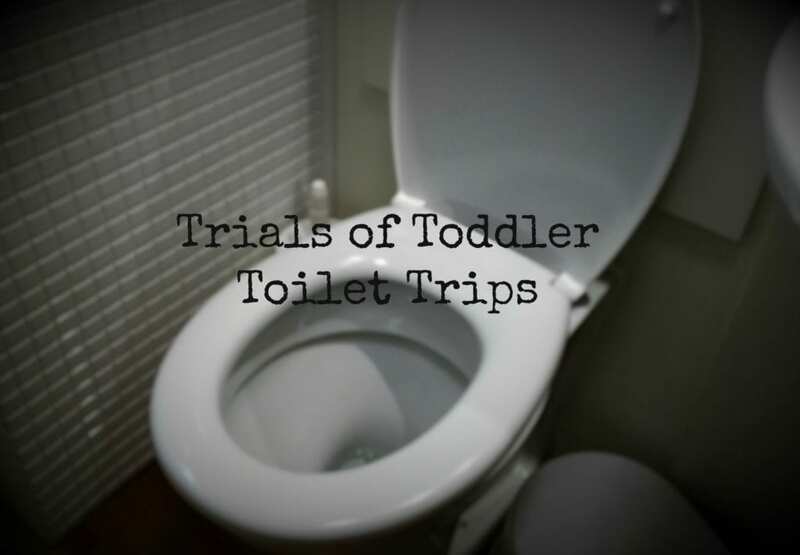 Trials of Toddler Toilet Trips! 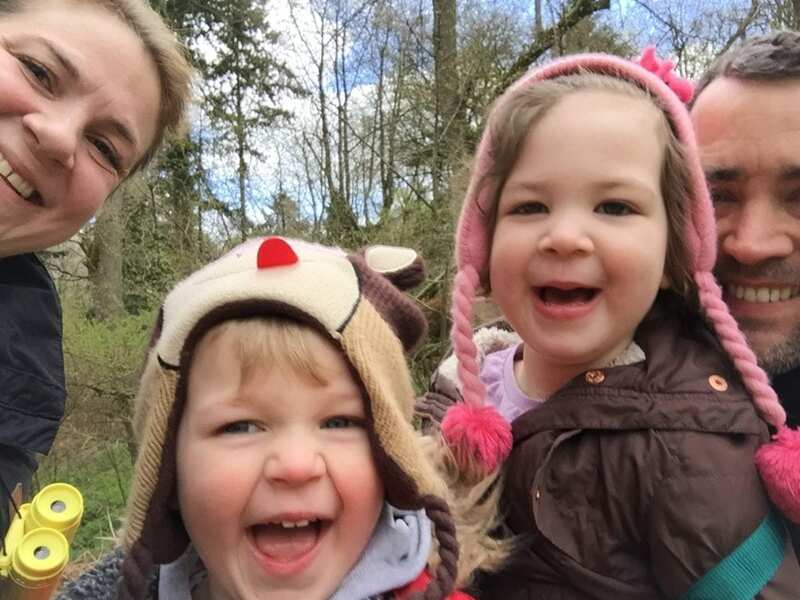 I thought that being out and about with my 2 kiddies would be a lot easier when they were both out of nappies, but it turns out the trials of toilet trips with two toddlers is far more difficult! 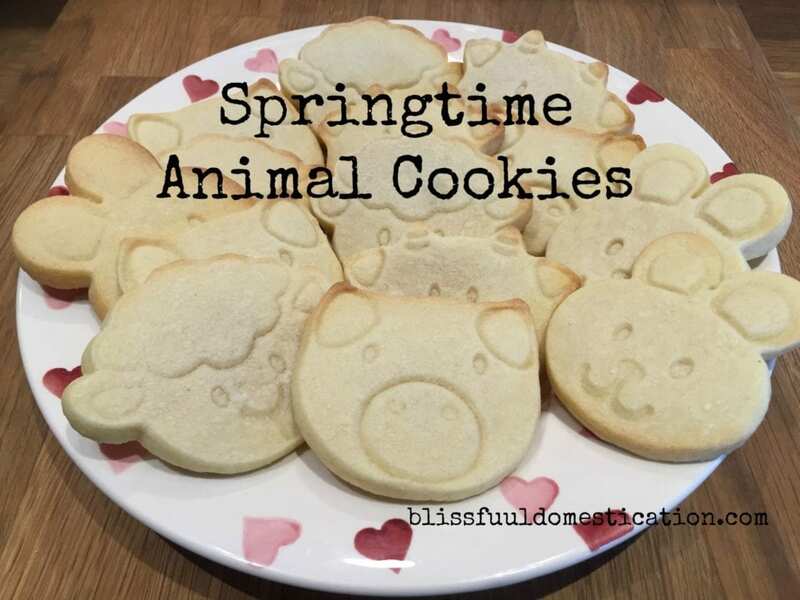 I couldn’t resist these cute cutters, perfect for making Springtime animal cookies. Sugar cookies work best with cutters as they tend to spread less when baked so preserve the details. After trying several different recipes, and tweaking them, this one seems to work best for me. 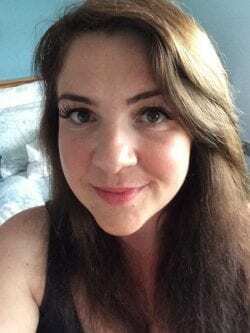 So I started blogging just over 3 months ago, and what a whirlwind it has been so far and this is only the start! 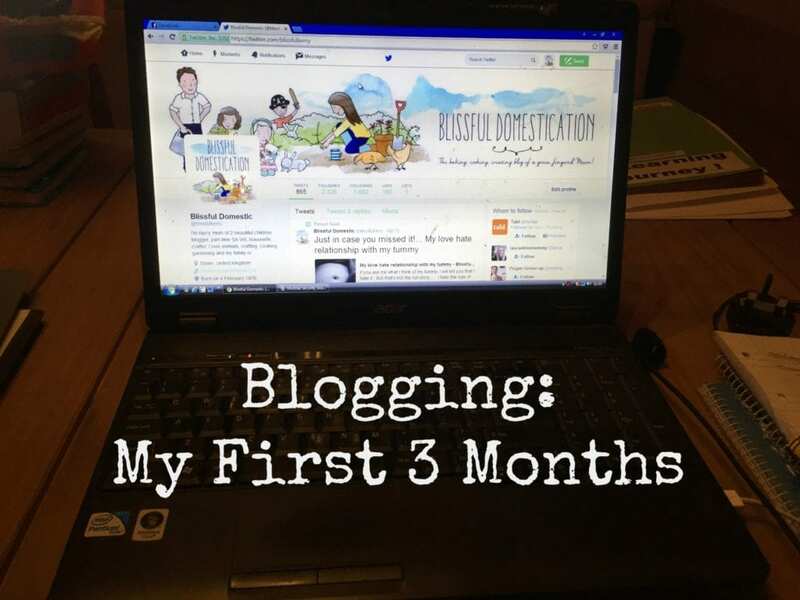 So I thought I would share my experiences of my first 3 months of blogging, and what a steep learning curve it has been. 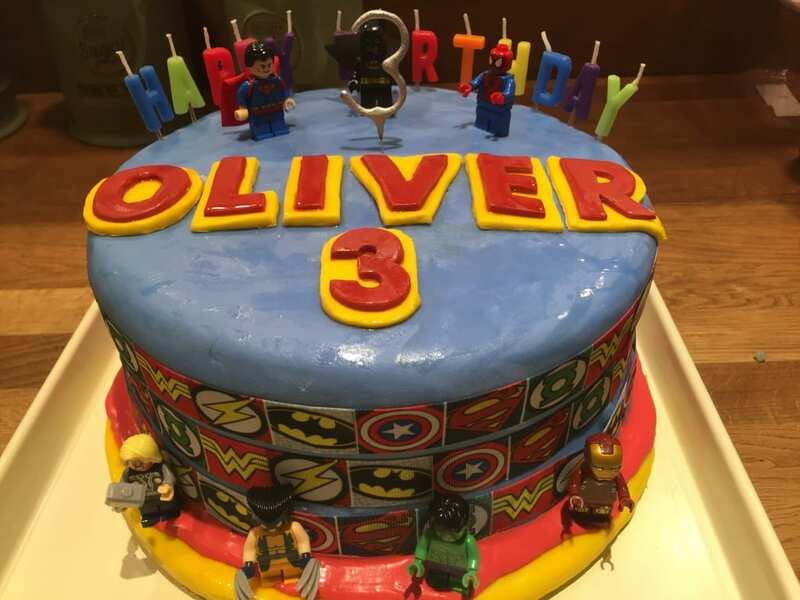 My little baby boy turns 3 tomorrow (can’t believe it!) and we had a little party for him today. I say little party, but the amount of preparation and pressure building up to the party was unreal. I have a feeling though that the pressure to have the perfect party is only going to get worse as the kids get older! Here’s how our little party went today..